The first computer on the Missouri S&T campus — a Librascope General Precision, or LGP-30 — was about the size of two desks. Its memory was nonexistent. It retailed for $47,000, or about $400,000 in today’s dollars. It was worth the price, too. 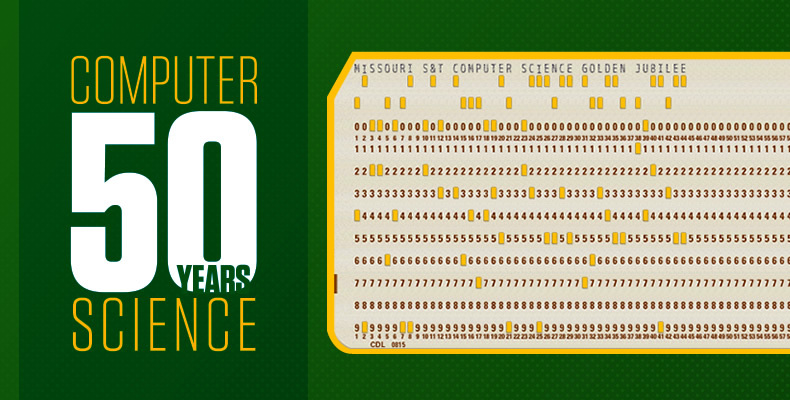 That first computer sowed the seeds of the computer science program at Missouri S&T, the first of its kind in Missouri and a national leader in the field.